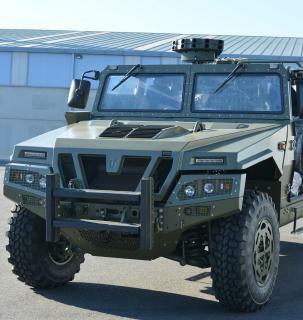 Mounted on a forward observer vehicle, Rheinmetall Group's state-of-the-art Vingtaqs II reconnaissance and surveillance system accurately determines target coordinates at long ranges. Vingtaqs II is equipped with an electro-optical daytime/night time-capable visual sensor and a laser rangefinder. A standalone system, it can be deployed in static or dismounted mode, or mounted on a wide variety of different vehicles. The system also features instruments for laser-enabled target detection, making it suitable for forward air controller operations. The accuracy of target acquisition for indirect fire support attains Category 1 level. And owing to its outstanding modularity, it can be readily adapted to meet individual customer requirements, e.g. by adding surveillance radar. Vingtaqs II meets the full gamut of requirements for joint tactical fire support. Rheinmetall's state-of-the-art Vingtaqs II has been successfully put to the test in missions of a number of the world's armed forces. Australia has recently opted to buy the system as well. Under the country's Land 400 Phase 2 procurement programme, 29 out of a total of 211 Boxer wheeled armoured vehicles will be configured for a Surveillance/Joint Fire role, equipped with this high-performance sensor suite. 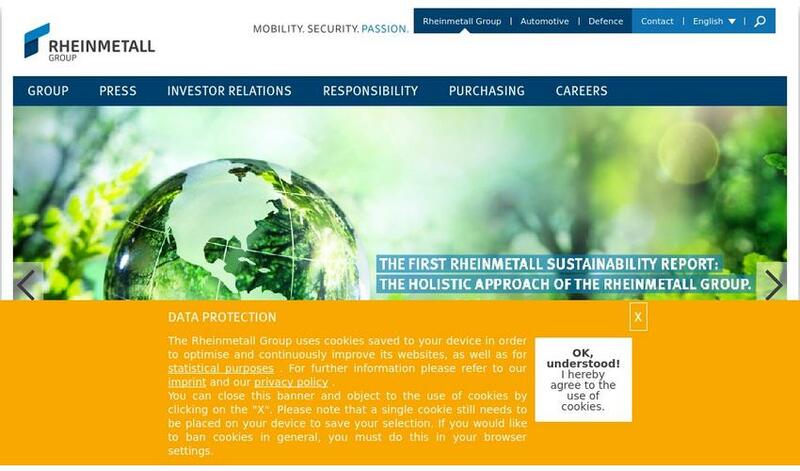 The subcontract represents an important order for Rheinmetall Norway AS. 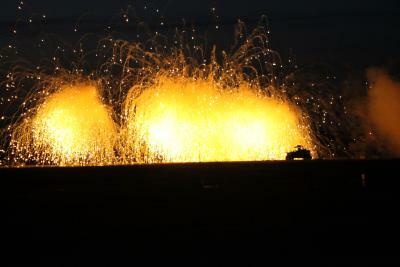 IDEX visitors can learn more about Vingtaqs II at the Rheinmetall stand (#09-A10).